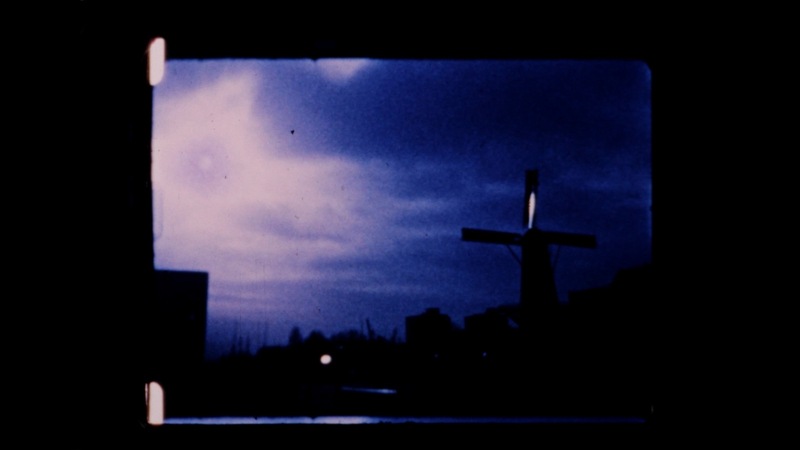 «Fetish-frames №1» starts series of films dedicated to a film medium per se. 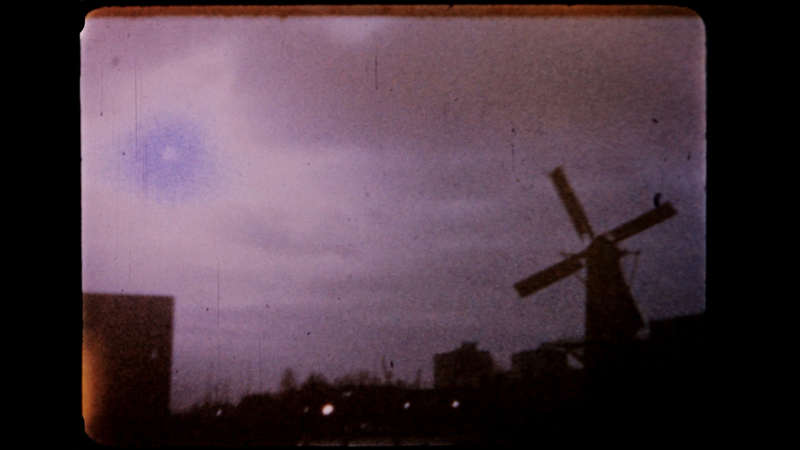 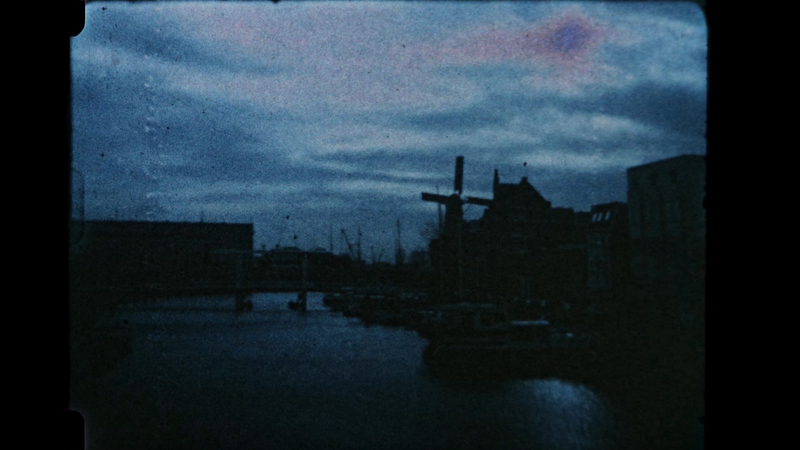 This film is a pure fascination with a filmicquality of the image captured on 16mm expired stock, hand-developed while neglecting rules of colour processing and manipulated on a JK optical printer. 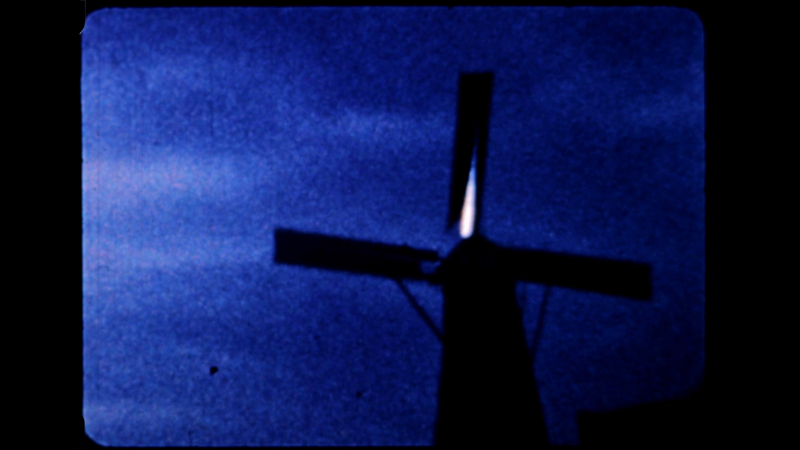 Shot in 2008 it presents a transformed picture of Rotterdam’s windmills reminiscent of Dutch Golden Age paintings and traditional Delft tiles.